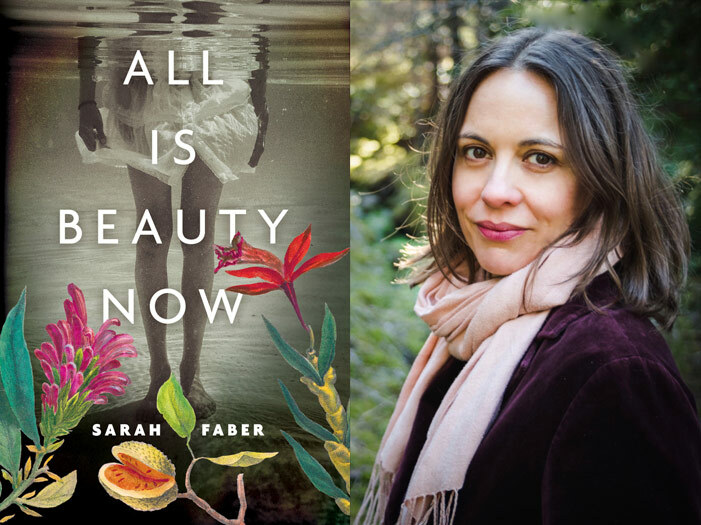 Sarah Faber will read from her first novel, All Is Beauty Now, on Thursday, Oct. 18, as part of the Lorenzo Reading Series at UNB Saint John. Set against the seductive world of 1960's Rio de Janeiro, All Is Beauty Now is an exquisite debut novel about family secrets, divided loyalties, and the lengths we'll go to save ourselves and those we love. All Is Beauty Now is the winner of the 2018 Margaret and John Savage First Book Award - Fiction. Sarah Faber received an MA in Creative Writing and English Literature from Concordia University. Her writing has appeared in Matrix and Brick. The Lorenzo Reading Series acknowledges the support of the Canada Council for the Arts, The League of Canadian Poets, UNB Saint John, UNB Saint John Bookstore, and its private reading sponsors. Sarah Faber will read from her book on Oct. 18 at 7 p.m. in the Ganong Hall Lecture Theatre on the UNB Saint John campus.